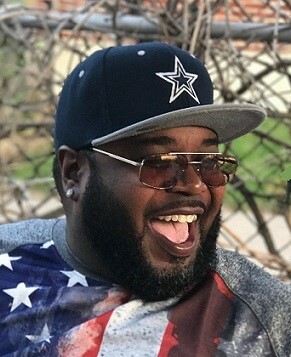 Obituary for Keith Eduardo Wilson | House of Wheat Funeral Home, Inc.
WILSON, Keith Eduardo “Keedie Bug”, age 51, born March 21, 1967 in Dayton, passed away January 15, 2019. Service will be held 11 am Friday, January 25, 2019 at Omega Baptist Church, 1821 Emerson Ave. Visitation 9 am at the church until time of service. Family will receive friends one hour prior to service. Arrangements entrusted to House of Wheat Funeral Home, Inc.